Bird baths make your feathered friends so happy. 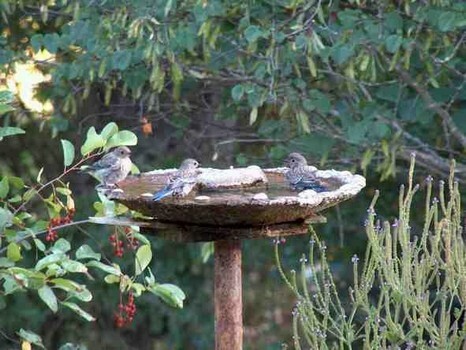 Bird baths aren't hard to make so pick a bird bath plan below and make one! Here you will find bird baths where each bird bath comes with a certain birds discription and habits. 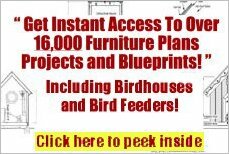 Find bird baths built out of stone, cement and other materials. You are sure to enjoy browsing through these lovely bird baths and finding one or more that suit your style. 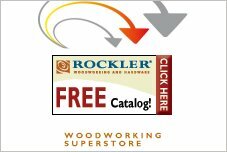 Choose from different bird baths that are so easy to make they can be easily completed in a very short amount of time. Here you will find a bird bath made from a trash can lid, clay pots and more. Its easy to create a bird bath using these simple ideas. 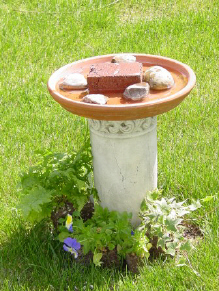 Easy to build mosiac bird bath that requires two terra cotta pots, terra cotta saucer, stain glass and other miscellaneous. Once finished the result is a very attractive bird bath or you could even use it as a outdoor table. 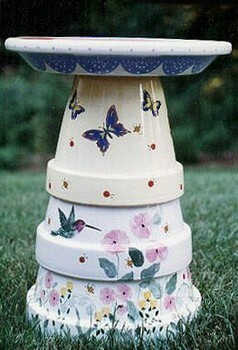 You can paint the bird bath if you like or leave it the natural color of the pots. 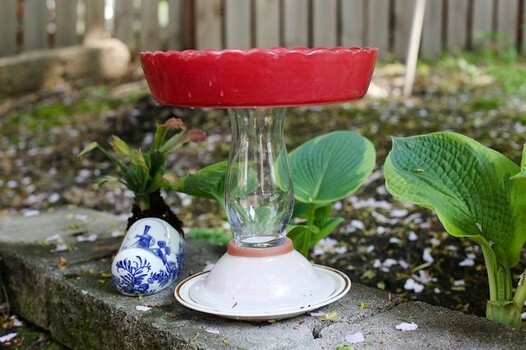 Build an inexpensive bird bath where the pedestal is created out of an old lamp. Enjoy being creative with spray paint and placing pepples in the water. This plan has instructions plus pictures to help you make this unique bird bath. Here is a project that kids are a big part of. Build a simple terra cotta bird bath and once finished have the kids place thier hands in different colors of paint and then place thier hand prints on the base of the bird bath. Give kids a fun time in the outdoors and end up with a really cool bird bath. 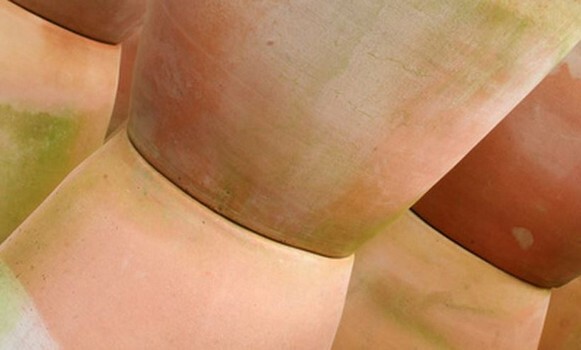 Instructions on how to build and beautifully decorate a terra cotta bird bath. With the use of patio paints and a few other supplies you can create a beautiful bird bath that will add beauty and color to your outdoor decor. 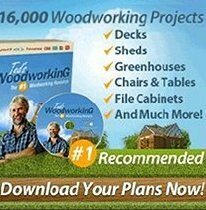 Here is a bird bath that is so easy to build you can probably find all the materials you need around the house or garage. Create a birdhouse in a matter of minutes using this birdhouse plan. Build a bird bath or bird fountain with these easy step by step plans. Using terra cotta planters you can create an attractive bird bath or bird fountain to attract birds to your garden or lawn. 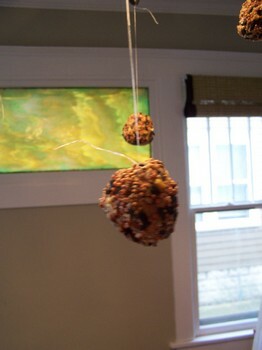 Have fun creating a place for birds to drink with these two easy to follow plans. 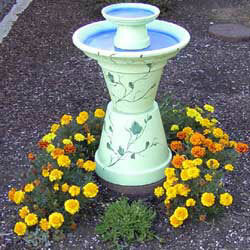 Using terra cotta pots and the paint color of your choice you can easily make a pretty bird bath. 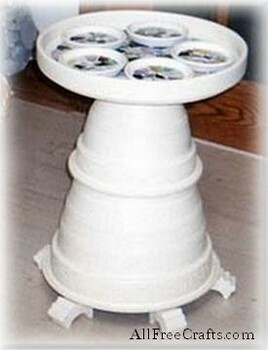 This bird bath has a two tiered affect just by placing a smaller clay pot and saucer in the larger saucer. Get creative and make a bird bath for added decor on your lawn or garden.